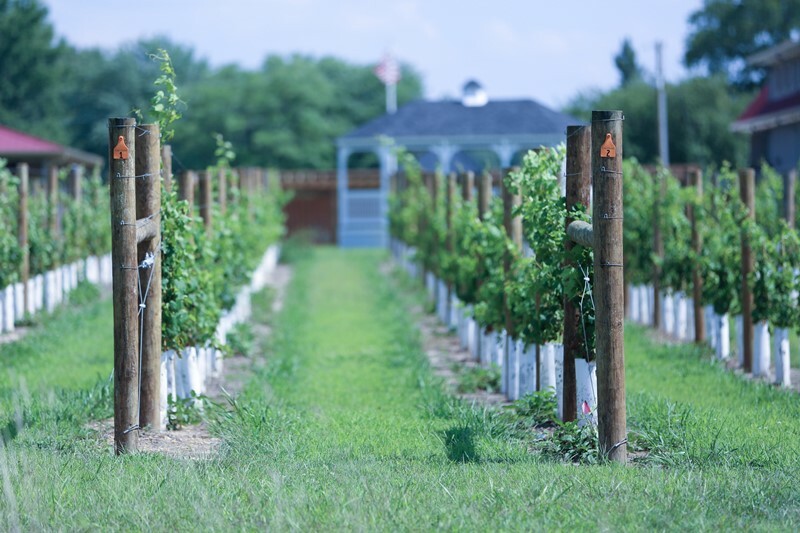 Join Harvest Ridge Winery for their exclusive Behind the Vines Tour. Experience the winery from grape to bottle as you are led through the winery and vineyard on a two-hour tour and tasting. You will sample eight different wines at the VIP bar and snack on light refreshments. The tour is $20 per person – including the tour and tasting. Age 21+ event. Tickets are limited to 14 people, so reserve your spot today!